Mirit pursues her musical-therapeutic mission also together with the musicians of the Vedun Ensemble. Tine Omerzel Terlep (Mirit’s son), is an engineering graduate (IWE). He is a brass player and percussionist. Both of his parents being musicians, he joined the Ensemble’s concerts for young children in his pre-school years (in 1986, at the age of 5), as a singer of children’s folk songs and a player of children’s instruments and sound-makers. His musical education took place outside official institutions. Only in this way was he able to preserve a feeling for what is natural and spontaneous. His spiritual path began at the age of ten. Today he continues to eagerly develop and expand his consciousness at the workshops and initiations of the Veduna School. In 1996 (after his voice broke) he rejoined the Trutamora Slovenica Ensemble, and later the Vedun Ensemble, this time as a trumpeter, singer and percussionist. He was the youngest member of both ensembles for many years. Tine is also a sound-energy therapist of the Veduna Mystery School, Mirit’s assistant and successor in the cosmic sound surgery. 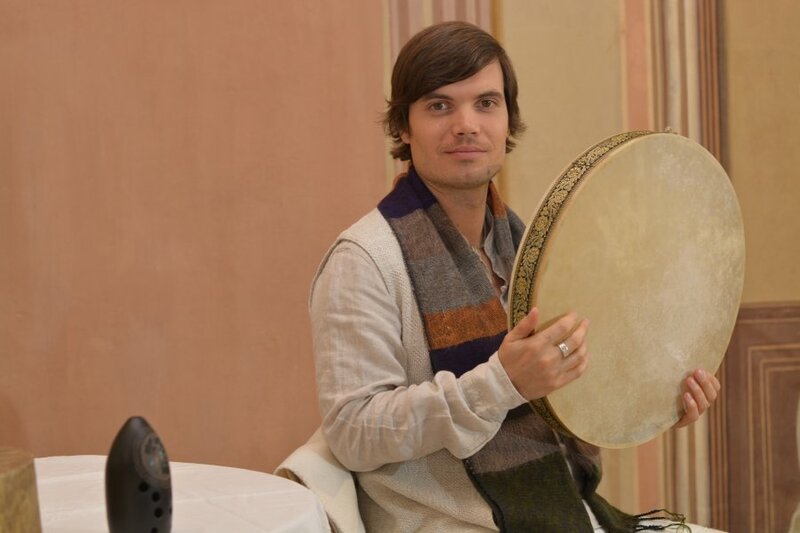 He enriches the Ensemble’s performances with exceptional shamanic throat aliquot singing and shamanic drumming, with horns, flutes, with the duduk and fujara, dafs, darbukas, drums of different cultures, as well as with his energy abilities as a medium. For almost 30 years, she has cooperated in the Ensemble with Mojka Žagar. Mojka, a mathematics teacher by profession, is a musician and sound therapist at the Veduna School. 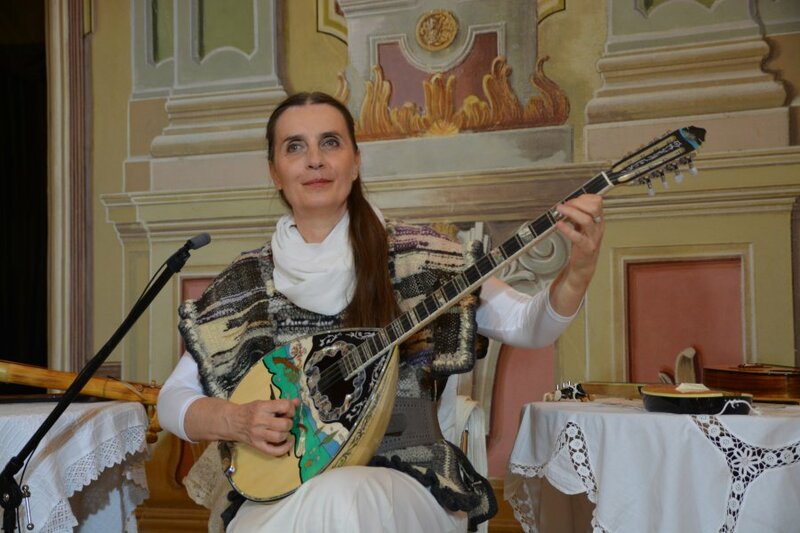 She joined the Omerzel-Terlep duo, and later the Trutamora Slovenica trio during their tenth year of performing, to work with them on the revival of the recordings of folk songs and tunes from the archives.  As a pedagogue of voice nurturing and natural singing, she devotes her attention primarily to the awakening, development and maintenance of the natural vocal qualities of individuals. She is the first teacher of natural voice schooling of this kind in Slovenia. Developing one’s natural vocal qualities is the very foundation of self-healing with the voice. 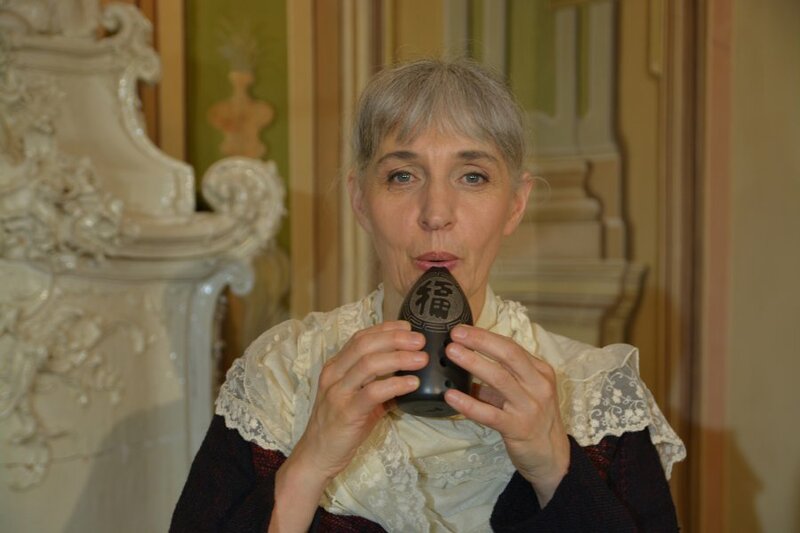 A member of the Ensemble since 1988, she participates especially in the revival of Slovene folk songs and various styles of folk singing, and she also contributes by playing various ancient instruments. For 20 years, she has been developing and expanding her vocal and spiritual abilities at the courses and initiations of the Veduna School. Igor Meglič, an academic musician and teacher of classical guitar, joined the Ensemble in 2014. 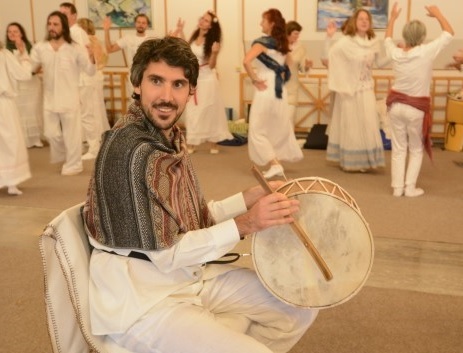 He develops his sound-therapeutic and spiritual abilities in Mirit’s Veduna Mystery School. He principally revives forgotten plucked stringed instruments of different musical traditions, such as igil, bouzouki, gimbri, Arabic lute, saz, charango, darbukas and shamanic drums. He also contributes to the multi-part singing of folk songs. In the summer of 2015 the Ensemble invited Polona Kuret to join them. 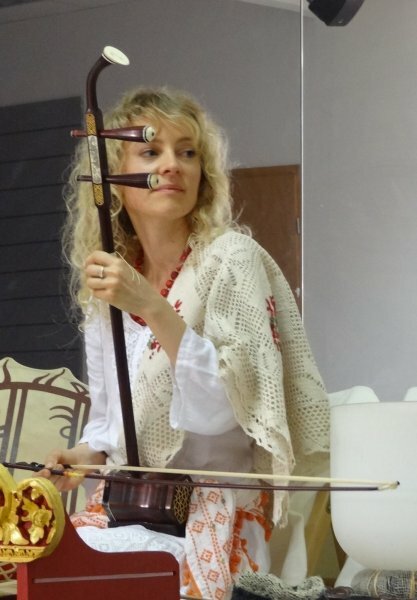 Polona, an academic musician (violinist) and a student at the Veduna School, principally revives unusual fiddles of different cultures and predecessors of classical violin – kemenche, rubab, erhu, morin khuur, esraj. 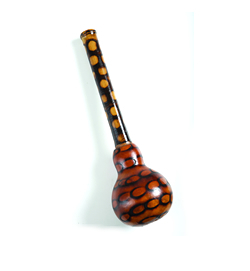 She also enriches the Ensemble’s play with different percussions – dafs, drums etc. 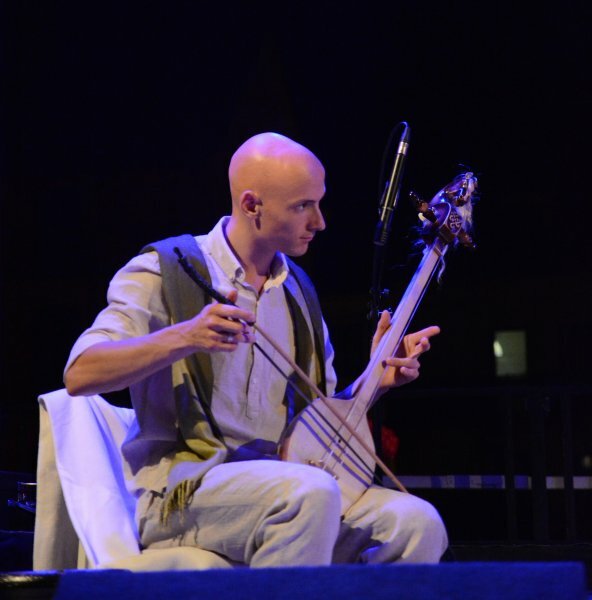 Matjaž Doljak MSc (Economics) and a musician, joined the Ensemble in spring 2017. His sonic fields are plonarca, or concertina (the forerunner of the modern accordion), Indian flutes and percussion.